IDC research estimates $12 billion was spent on eLearning content alone in 2017. 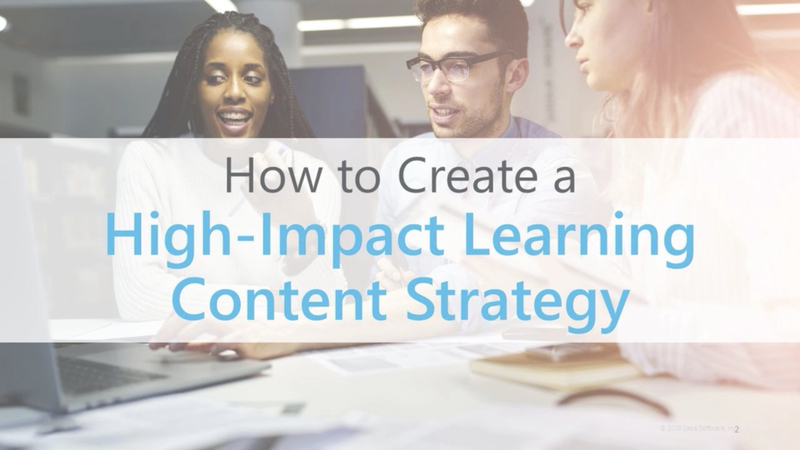 And yet, many organizations are still unable to identify the business impact of their learning initiatives. Join us to develop and implement an integrated learning strategy that positively impacts performance, productivity and engagement.